Accommodation: Please kindly note that you will need to make your own arrangements for accommodation where required. (freephone from ROI) 1800 848 270 or visiting their website. 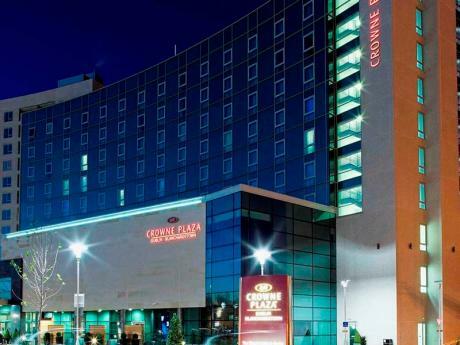 As spaces are limited at The Crowne Plaza, book early to avoid disappointment.